Emma was diagnosed with a rare form of pediatric brain cancer called Atypical Teratoid Rhabdoid Tumor (ATRT) in April of 2017, at nearly 4 months old. 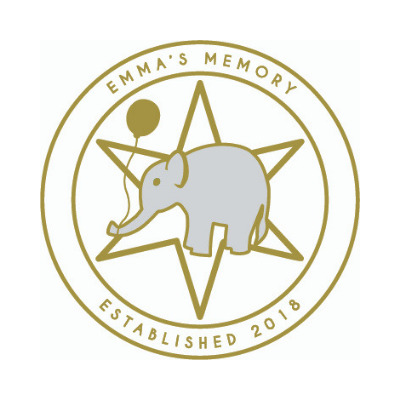 Emma underwent three brain surgeries, a tracheostomy, three stem cell transplants with high dose chemotherapy, and countless tests and procedures. Emma smiled through the worst of the worst and reminded us all to do the same. She left us on February 2, 2018. Emma's Memory is raising $300,000 to have a window seat named after Emma on the new wing of the oncology floor. The floor where we spent the majority of the 2017. The place where we introduced Emma to views of the city she called home. The space where we found respite from the spiraling world around us. We want those who come behind us to feel the same comfort in their hardest of times.